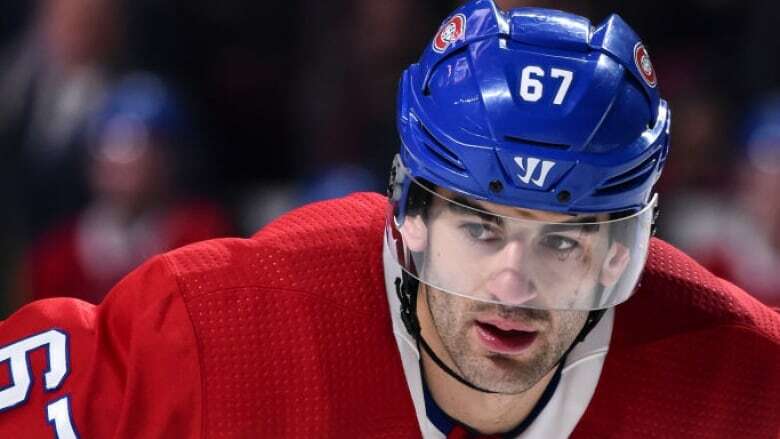 The Montreal Canadiens will not negotiate a contract extension with captain Max Pacioretty and now intend to trade him, according to a report from The Athletic on Tuesday. Citing an NHL source, the report says general manager Marc Bergevin told Pacioretty — who is entering the final year of his contract — there will be no contract negotiations and the team intends to trade the left winger as soon as possible. Pacioretty, 29, is due $4.5 million US in 2018-19, the final year of a six-year, $27 million deal he signed in August of 2012. His name surfaced in trade rumours over the second half of last season, particularly around the February deadline, but TSN reported last month that the team had opened preliminary contract talks with Pacioretty. Allan Walsh, who Pacioretty hired as his new agent within the last month, told The Athletic he would not comment on his client's current status with the team. "I'll reiterate what Max has said a number of times, that he loves Montreal, he holds Montreal dear to his heart and he hopes to stay," Walsh said. Pacioretty has spent all 10 of his NHL seasons with the Canadiens, who drafted him 22nd overall in 2007. He has served as the team's captain for the the last four seasons, playing in at least 80 games in three of those campaigns. He totalled 17 goals and 20 assists last year, with the 37 points marking his lowest total in a season since he had 24 points in a 37-game campaign in 2010-11. Pacioretty averaged 67.6 points per 82 games over the previous six seasons, while tying for the league lead in plus-minus (plus-38) during the 2014-15 season. He has 448 points (226 goals, 222 assists) in 626 career games and put up four straight 30-goal seasons from 2013-17. The Canadiens went 29-40-13 last season, producing their lowest point total in an 82-game season since 2000-01. It was the second time in three years they missed the postseason.